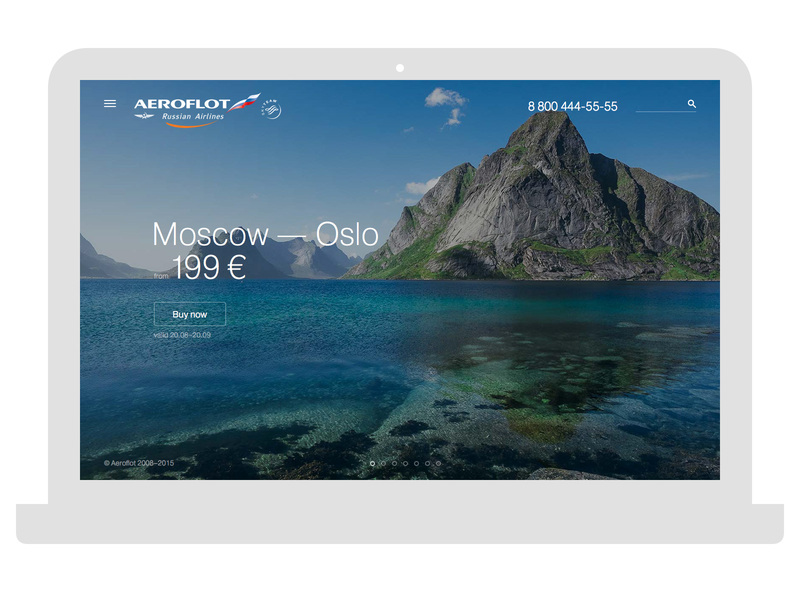 Task: improve website design of the largest Russian airline. 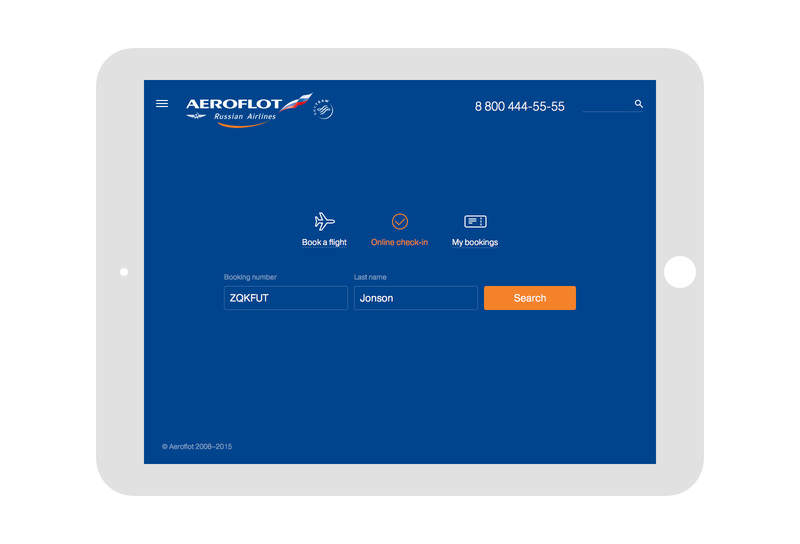 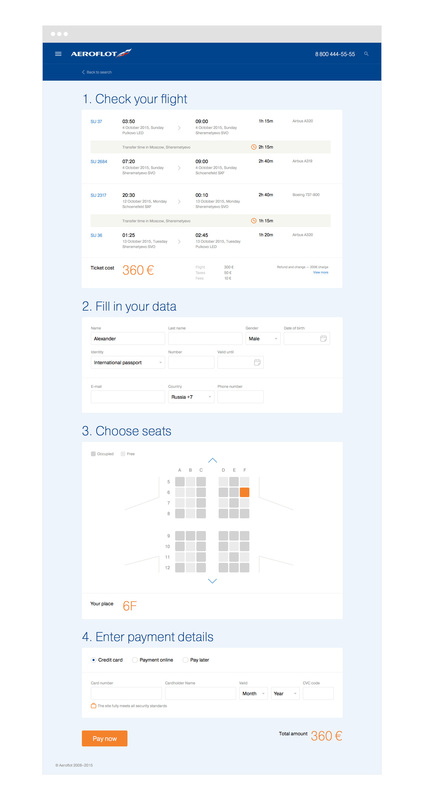 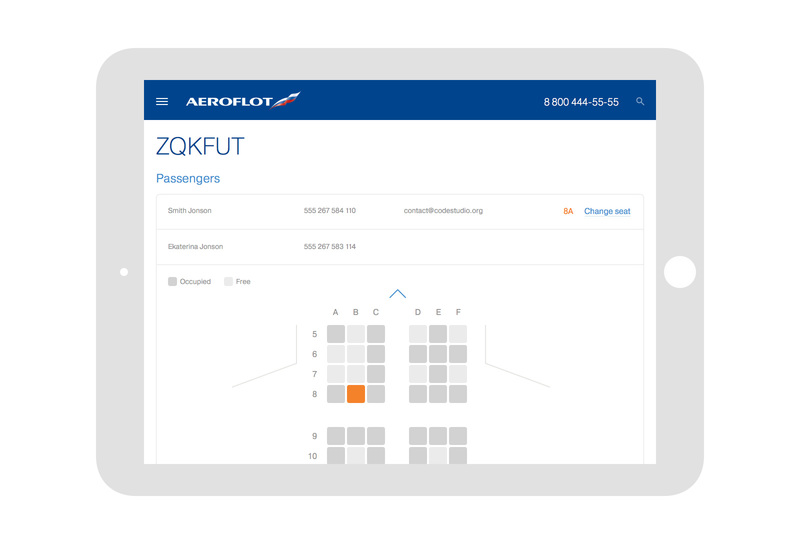 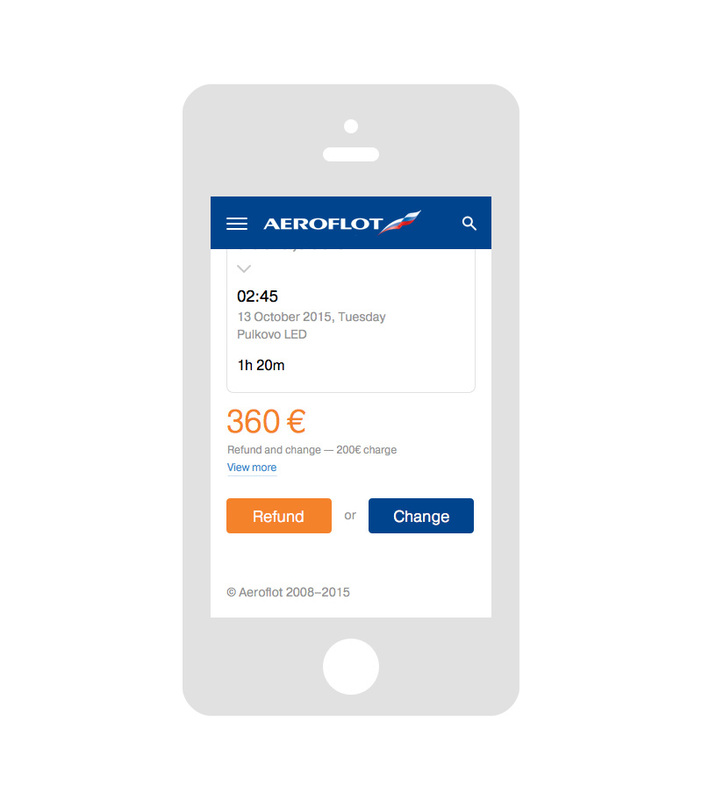 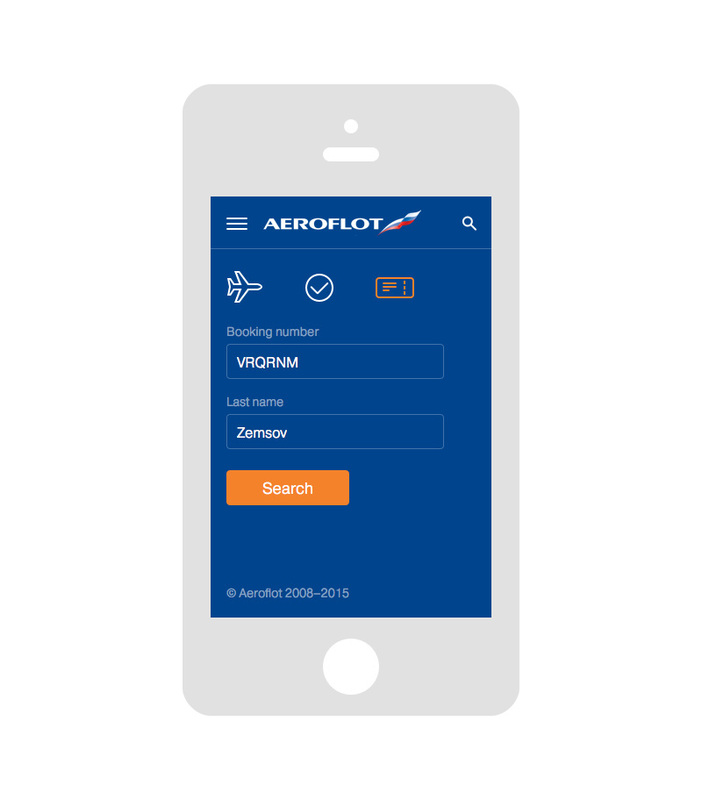 People are using Aeroflot website for several purposes: to buy or return the ticket, check-in online and see special offers. 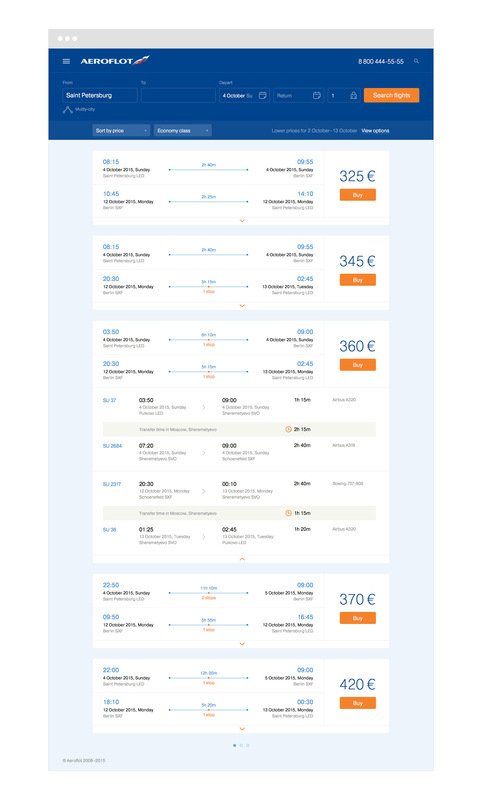 That's why we divided the main page into two parts. 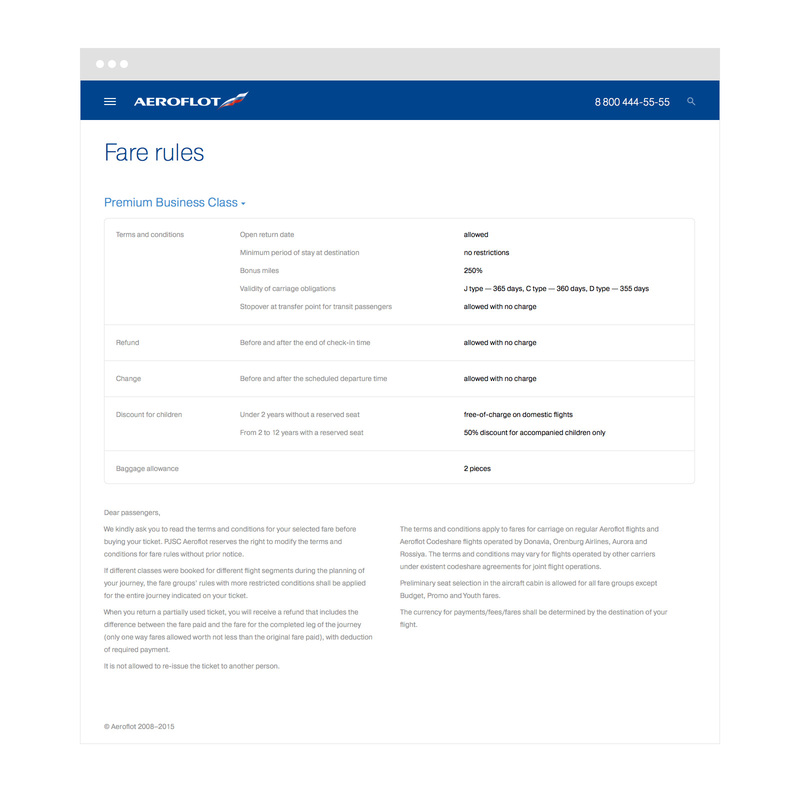 In addition, we improved the search results and the process of booking a ticket. 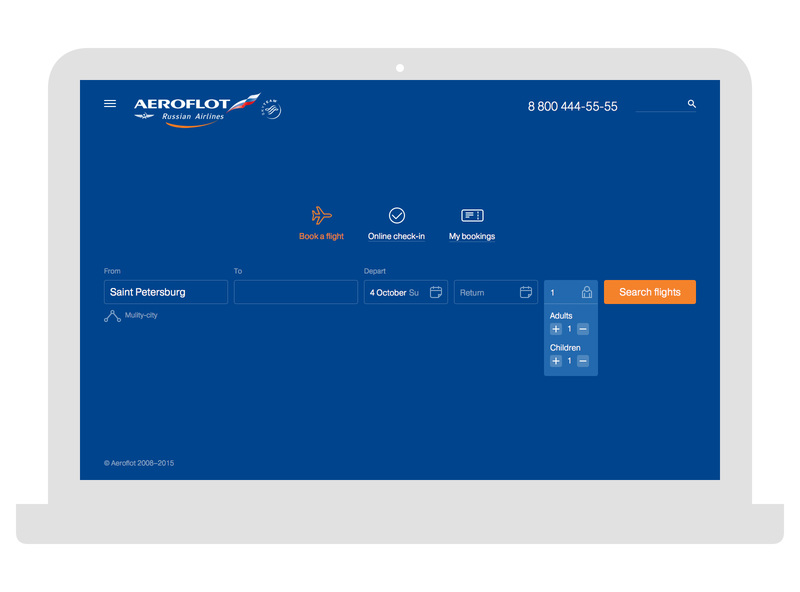 Adaptive design makes it easy to perform the necessary actions from any device.